ATLANTIC CITY, N.J. -- New Jersey's highest court says an Atlantic City casino can regulate how much its cocktail waitresses weigh. The Press of Atlantic City reports the state Supreme Court on Thursday denied the Borgata Babes' request to review the case. An appeals court in September had upheld a 2013 ruling that the Borgata casino's personal appearance standards are lawful. The court said that an element of performance and a public appearance component were part of the described Borgata Babe position. 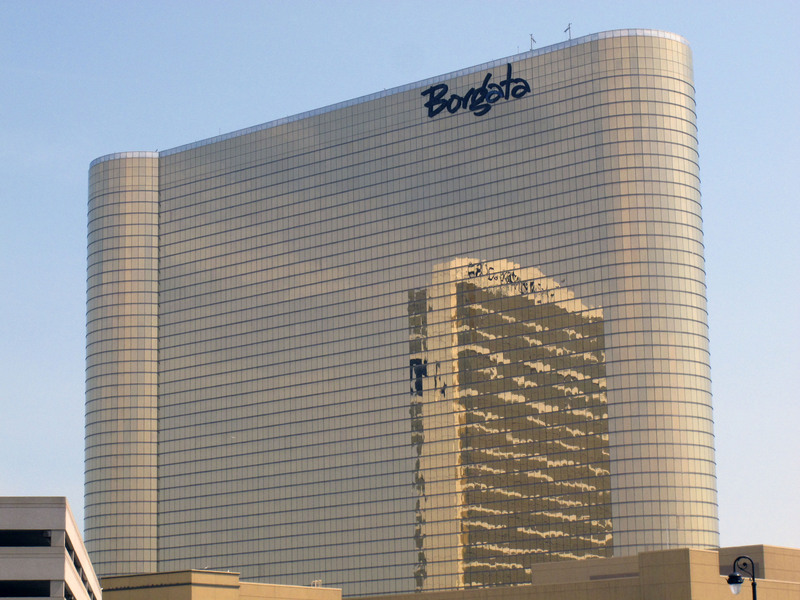 The casino has fired two Borgata Babes over the years for violating the policy, which prohibits servers from gaining or losing more than 7 percent of their body weight. The casino's attorney says it's pleased with the decision.